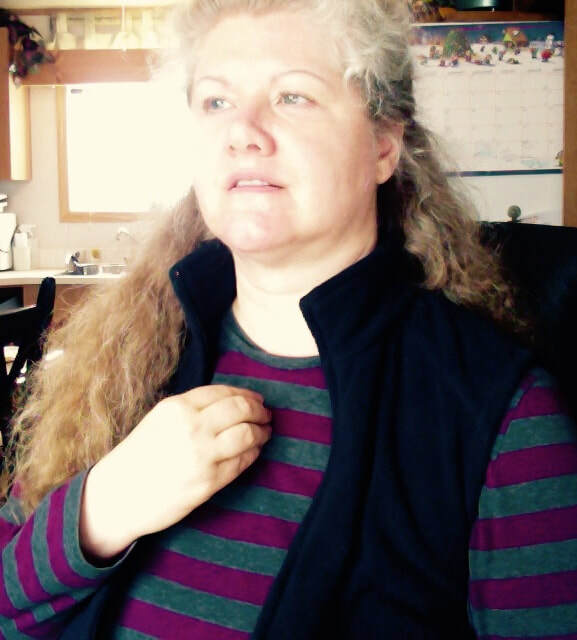 This next Saturday, April 13, at 7 pm MST an opportunity for free healing is available for all. By saying yes to receive you are included in the session. 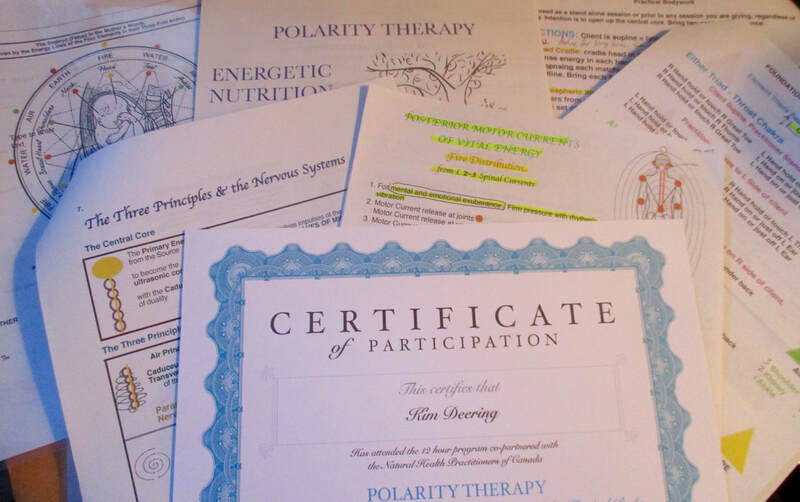 Distance healing by Michael Mohoric is effective to connect with and support the bodies natural ability to heal itself. ​If you are interested to know more information about Mr Mohoric or find out more about the powerful practice of qigong or want to sign up for the newsletter check out his site at http://www.qigongenergyhealing.com. During the qigong distance healing hour, sit or lay quietly and do a meditation. I often do a guided meditation or this Meditation for the 7 Chakras or you can try the soothing Musical Rapture music by Frederic Delarue mentioned in an earlier article. Relax, observe and listen to the response your body is having with your intention to connect with this healing moment. 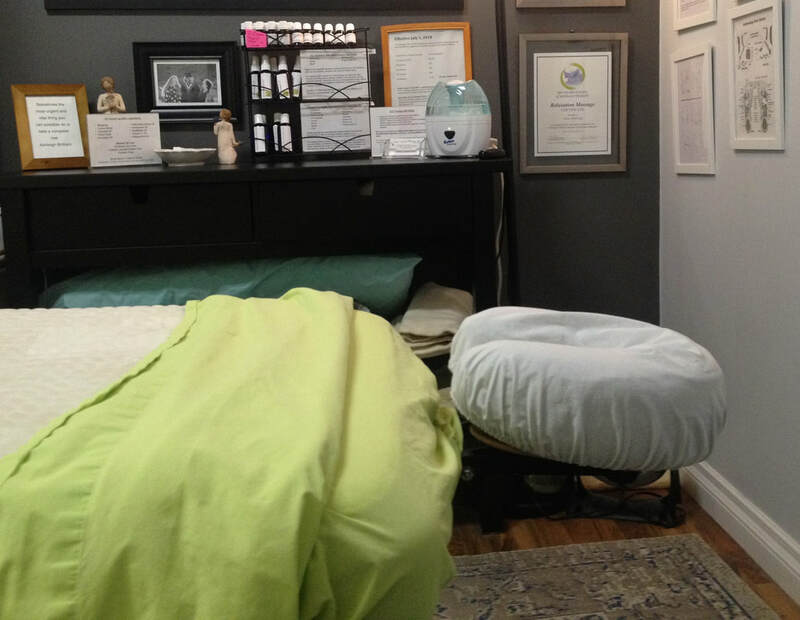 If you fall asleep during the session, that is ok. Getting your conscious self out of the way by sleeping allows your body to be more efficient with the job of healing that it is designed for. Your body has a natural ability to heal, restore, and renew. It is who we are. It happens every day and night. An example of a healing moment is when you are falling asleep and your leg jumps. 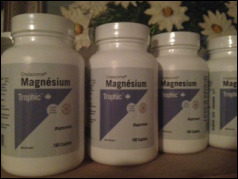 Your body just released the muscle tension, restoring the natural flow of health to that leg. If you are a more sensitive type of person you might have felt the twitching in the muscle before the jump. I have had a bit of interest lately with clients asking questions of acupressure and meridian line tracing. Certain meridian lines are very supportive of chronic health conditions. 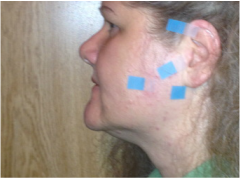 Working your own meridian lines and acupressure points can be a do it yourself project. Depending on your condition it is helpful to massage the lines daily and several times a day. 3. The Little Book of Energy Medicine: The Essential Guide to Balancing Your Body's Energies. 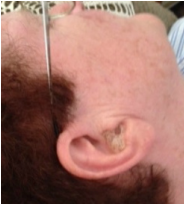 Tap the three acupressure points for ten seconds each. Repeat this routine until you feel calm. ​Repeat the routine every two hours to maintain energy flow. I have actually used this technique very successfully to calm a potential panic attack. Working these three points four times during the day will help boost your immune system, boost energy, increase meridian flow, awaken alertness and reduce stress levels. 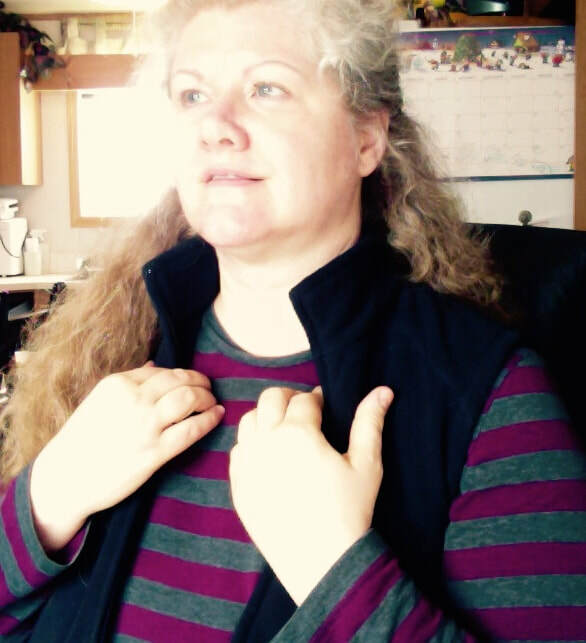 You can follow along with the following video to tap out the three acupressure points to calm your nervous system and boost the health and energy of your body. 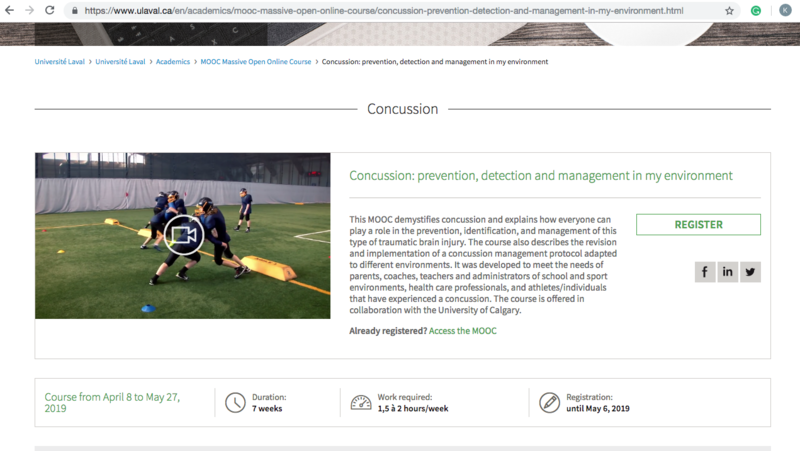 April 8, 2019, to May 27, 2019, an online course free to anyone that registers. This is a no credit course. A certificate for completion costs $35. Approximate time required for course is 14 hours for the seven weeks. I think a human concussion is a subject that everyone that is a person has an interest in. 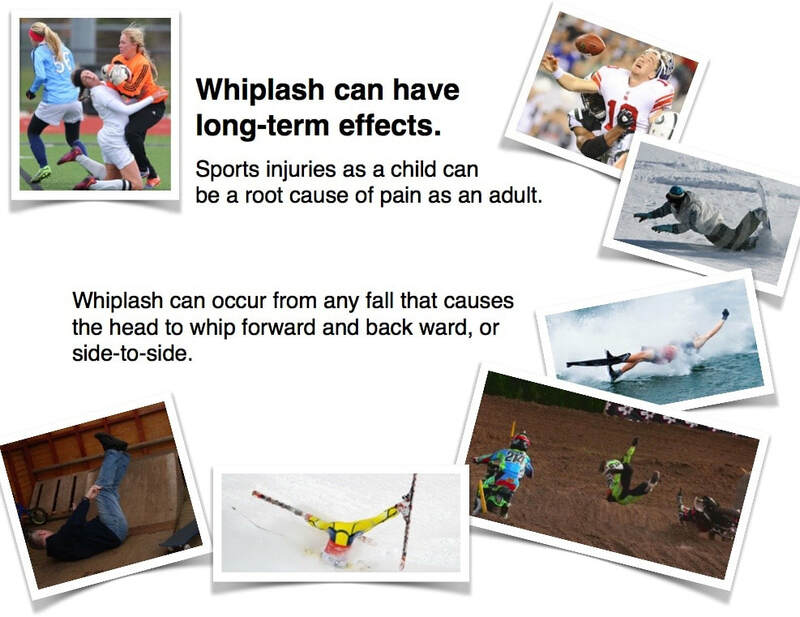 A concussion often comes along with whiplash from various accidents, not just a motor vehicle accident. The stories I have heard are varied as to how the concussion happened. I had one person tell me how they forgot to duck their head as they walked full force into the door frame of the shed they tried to enter. Some one else told me they stood up from a squat and hit a cupboard door that then knocked them flat out. 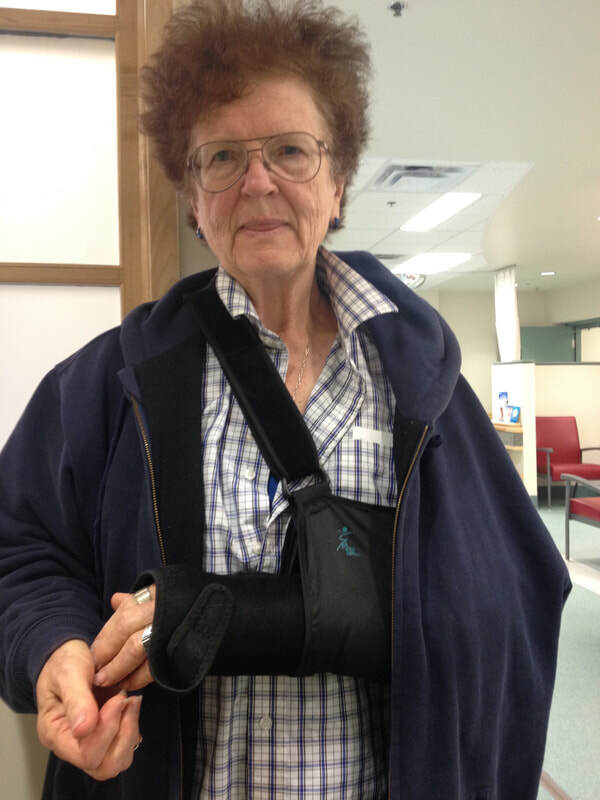 G had a concussion over two years ago now from a fall in the garden that also broke her arm. We are all very fortunate to be able to participate in this free program. Link to registration and more information is below. See you there. 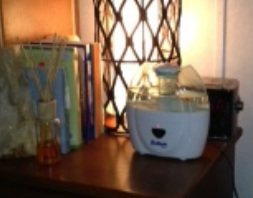 Salt nebulizer in massage clinic room. I was a wheezy asthmatic with air borne allergies. 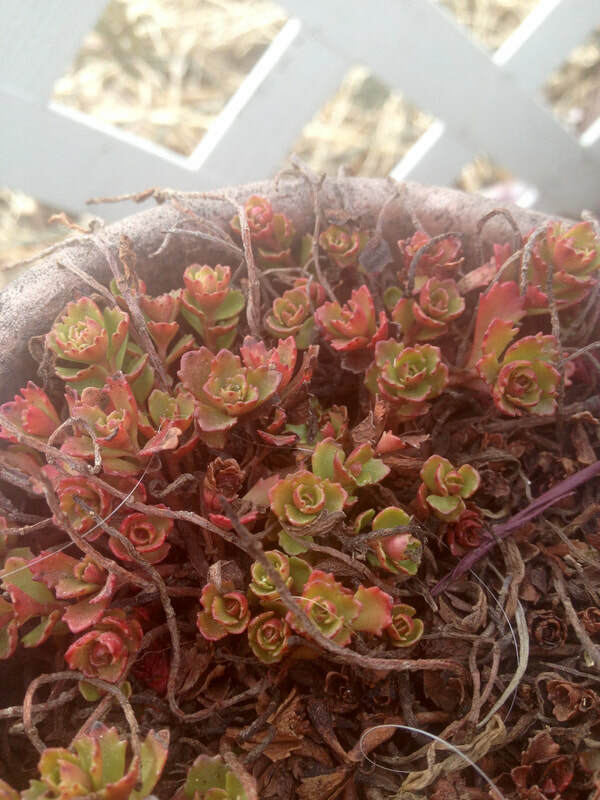 I would be outside gardening slowly and I would hear from the house, "You need to stop what you are doing and go in, I can hear you wheezing from here." So frustrating to have lungs that are letting me down. ​And then what can be described as a breath of fresh air happened. I found a natural solution that works for me to heal my lungs. Not so long ago, possibly the winter of 2009, we had a very mild winter with many warm chinook winds. The following spring was dirty and windy with the worst dust storms that continued into the summer and then continued into fall. I would walk a single short small town block and have an asthmatic attack. 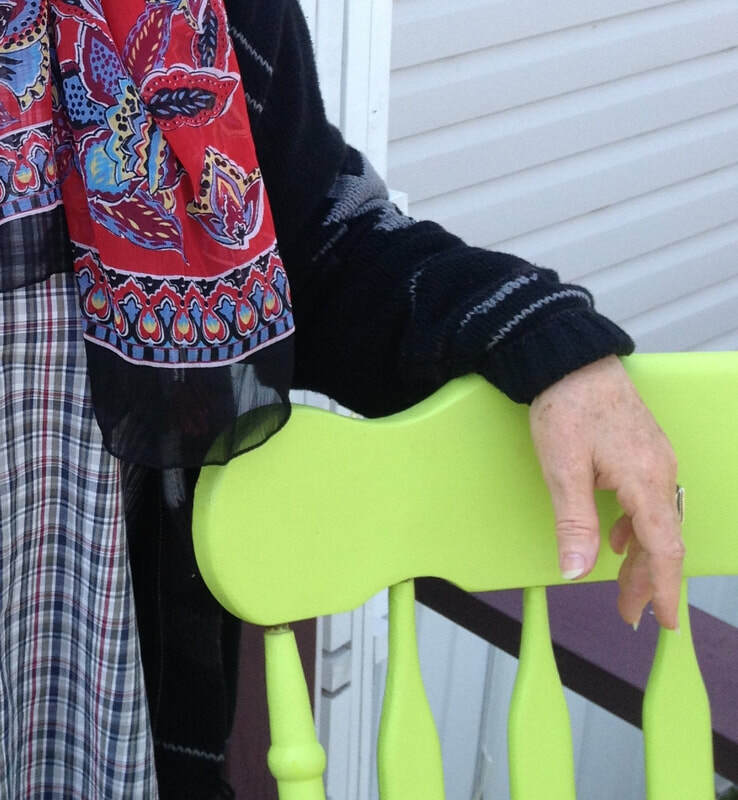 ​I wore a scarf across my nose and mouth any time I was outside in the spring and summer and fall to protect me from a potential onset of asthma from all the dust just hanging in the air. May of 2011 a news article I just happened to watch revealed the healing benefits of salt therapy. Benefits of salt therapy will help: Increase immune system function, asthma, allergies, chronic bronchitis, cystic fibrosis, acute respiratory diseases, sinusitis, emphysema, COPD, smoker's cough, colds & flu, snoring, stuffy nose (nasal congestion), ottis media and the lists go on to include whole body health. I knew I could start salt therapy right away by creating a salt pipe with the chamber unit of an inhaler. I pulled out the cartridge and filled a gauze bag with chunky himalayan pink salt and inserted that into the chamber. Instant salt pipe. On the first few deep breaths I felt the wonderful healing of the salt starting on my lungs. The salt pipe was working well. The next step was finding a nebulizer. 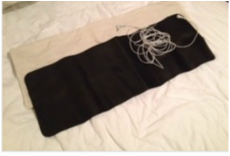 Searching the internet I found the Halosense Inc. Ultrasonic Salinizer. Today my nebulizer is working next to my bed, misting salt air gently every night, all night. 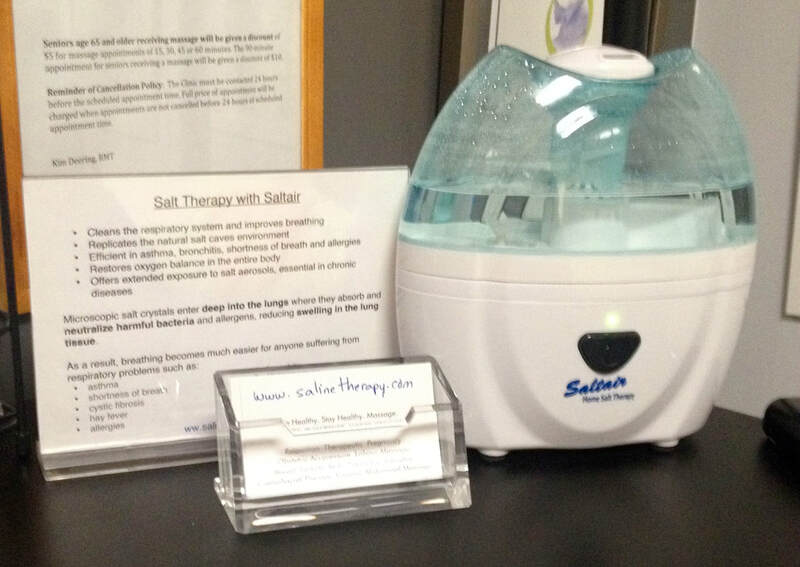 I also have a salt nebulizer at work in the clinic room helping keep my lungs healthy. I can take a deep breath with the car windows down and the fresh smell of cut grass in the air. I can now love and not fear the smell and sound of a fresh lawn being mowed. ​No allergic or asthmatic reactions indoors or outdoors. 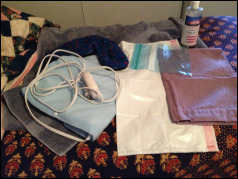 ​The cold activated asthma in the winter is no longer a problem. We had terrible forest fire smoke the summer of 2015. ​The smoke drifted into our central location of Alberta from all sides; from Saskatchewan, Northern Alberta, British Columbia, Montana, and Washington. The nearest fire was more than 300 to 500 km away. G travelled back to Alberta from Saskatchewan during this smoke season wearing a canister mask to filter the air. Here in the Drumheller valley you couldn't see across the valley clearly until the wind started to move the smoke out. I was not having any problems breathing or having any feelings of a heaviness in my now mostly healthy lungs. I did not need to go to the health clinic to get an asthma inhaler. 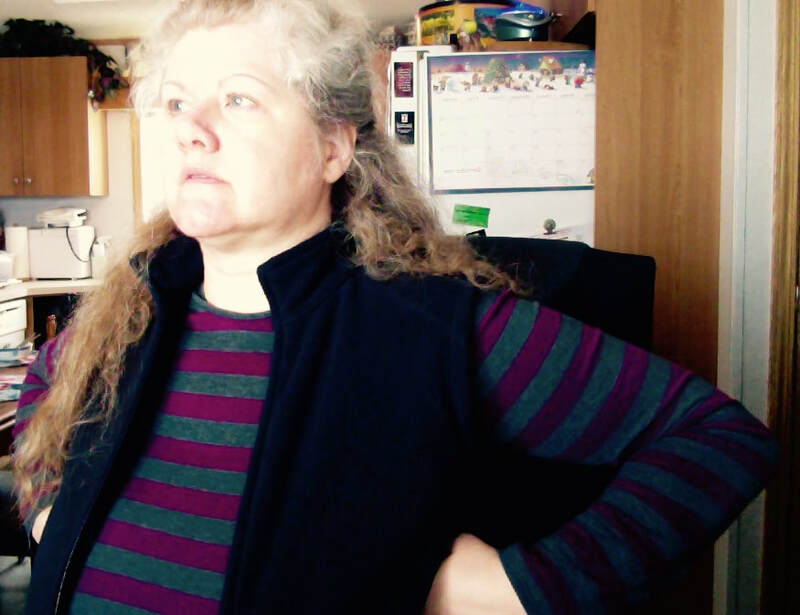 ​G did notice the affects of the forest fire smoke with her older untreated lungs. After a good search of information on line, I have found three salt rooms in Alberta. Joy and Vitality Centre in Calgary has a salt room. There is a salt room in Leduc at Chacra Wellness. The Cave, Sauna Day Spa in Cochrane has a salt room. Chris Wark has published his book. 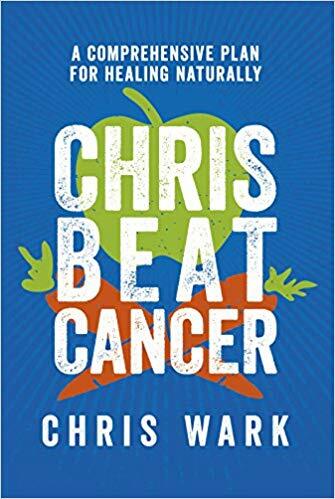 Chris Beat Cancer: A Comprehensive Plan For Healing Naturally. 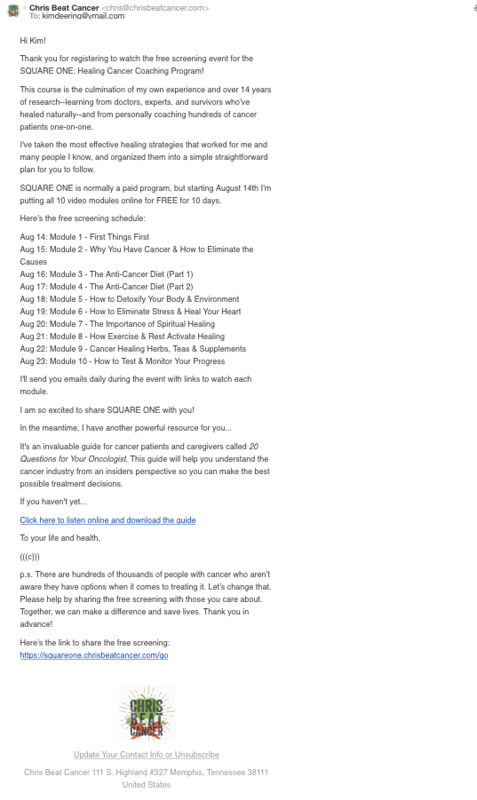 Available for free at different times of the year is what I call a must watch event of the personal first hand experience story and detailed information on how Chris Wark beat Stage III colon cancer in 2003. Recently I watched a mini docu-series on English Dentistry which expressed the known fact that the English have bad teeth. I do not think that the English are the only people with teeth problems or the fear of dentists. The two take aways from this series that I have been trying for the last few months is no snacking and finish each meal with a raw carrot. The experiment was done with a large family of eight. Half the people ate the usual three meals and then snacks at the usual snack times. 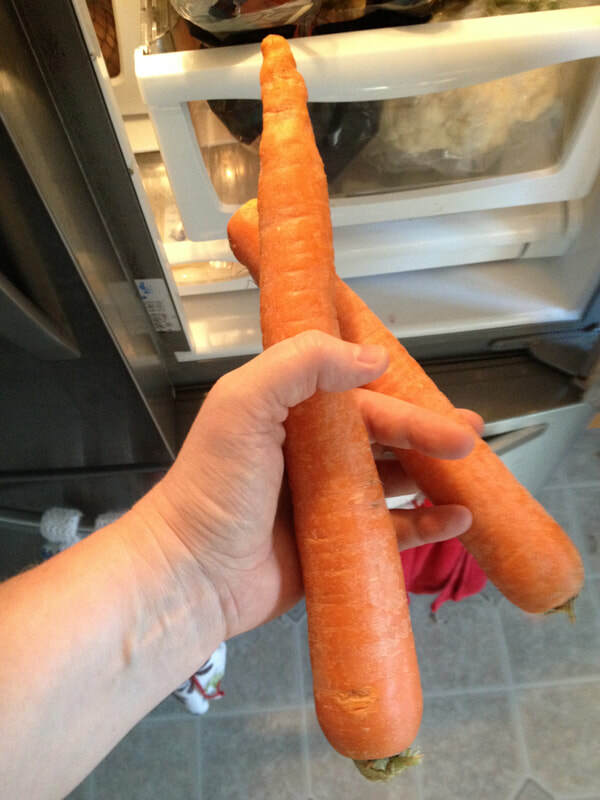 And the other half of the family ate no snacks at snack time, they ate their snack with the meal and then finished that eating session with a raw carrot. Every time you eat you are changing the ph and acidity of the mouth and leaving food remnants behind that bind to the tooth and sit in gum pockets that will support the creation of gum disease and cavities. The mouths of the whole family were tested and found that the teeth of those that did not snack and ate the finishing carrot are healthier with less cavities. 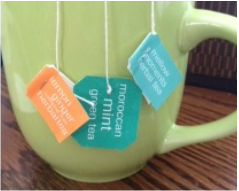 I am truly liking this approach to mouth health. The carrot is massaging the gums and cleaning the teeth, probably better than the gum I use to chew after a meal. The following youtube links are for those that are interested in watching this entertaining two part series. 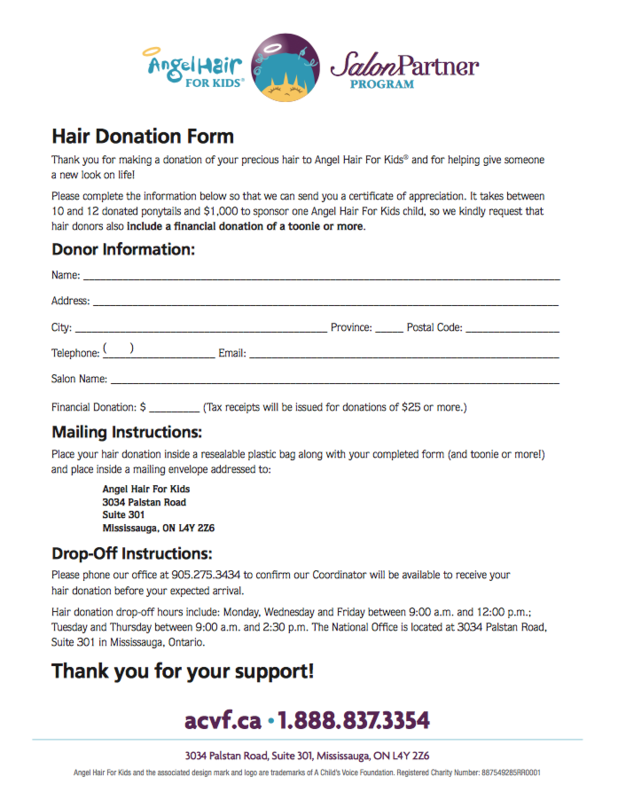 Angel Hair For Kids is always accepting your donations, monetarily big and small, and the twelve inch length of all kinds of hair locks. Dan and I recently had hair transforming haircuts. We both had twelve inches of hair length cut off. Dan got the urge back in August when the temperatures of the summer heat was ridiculous. I was trying to wait for December so that I would have that extra inch of hair that would allow a better ponytail for work. Oh well, the mop will grow and by December I will still have the length I was wanting. I haven't had my hair this short since I was in my twenties. I hear I look ten years younger and but not thirty years younger. Dan, I think looks just as handsome with short hair as he did with the long. What I do notice with our heads together, my red bits are now out numbered by white. 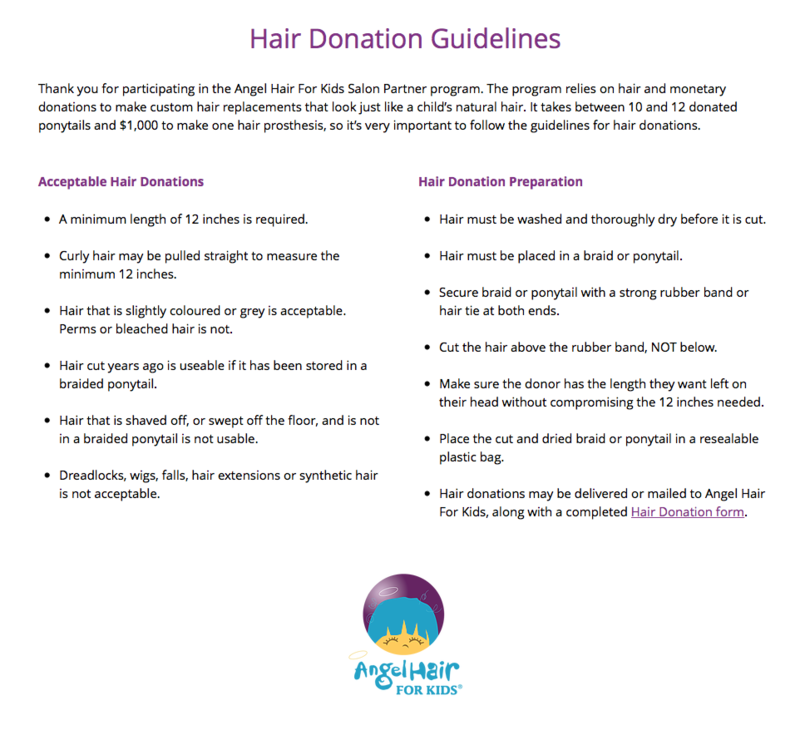 Please follow the hair donation guidelines. Yes they do take white or grey hair. 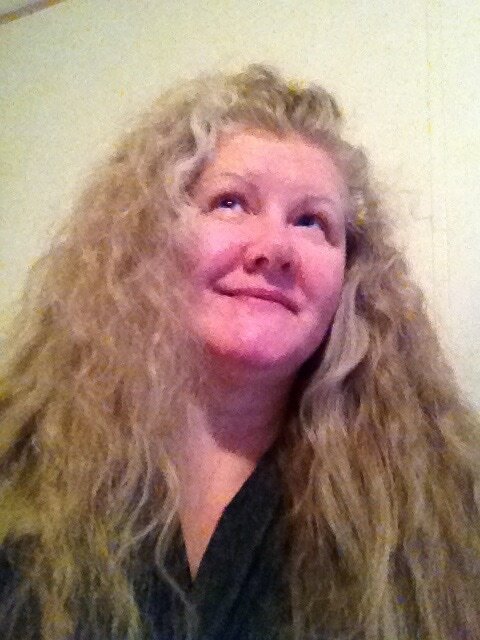 The only hair they do not like is permed or over processed hair. They will also take hair that you have coloured beyond the natural shades. Please make note on the Donation Form if the hair is dyed. I should also mention that if you have no hair of your own to give, and you are still wanting to give something, your money is good. It takes ten ponytails and one thousand dollars to make a single wig. If I know you personally or have supported you in your journey even just for that one moment I would like to say thank you for being a part of my journey of the last ten years. Every day is my best moment​, or at least an attempt at a best moment. I love what I do. I am thankful for the people I work with, and the people that willingly let me practice my educated skills on them. This is truly what I am meant to be doing. I don’t think there are many occupations that have the same job satisfaction in seeing sometimes-immediate profound change in a person. The conversations and experiences continue to inspire me to learn and search for answers. I am inspired in knowing we are all there doing our best, even in the every day moments of working, to be supportive of each other and the community of people that walk into the clinic. ​The following are pictures of my place of work.